The specialists of the International Technical University of Munich (TUM International) will develop the Kutaisi University Complex development plan, academic and research programs together with the Georgian side. Deputy Minister of Education and Science of Georgia - Teimuraz Murgulia and Managing Director of International Technical University of Munich - Daniel Gottschald signed the relevant document today. According to the agreement, the TUM International Quality Management Standards will be applied in development of Kutaisi University study and research programs as well as in the process of selection of management, scientific and administrative staff. 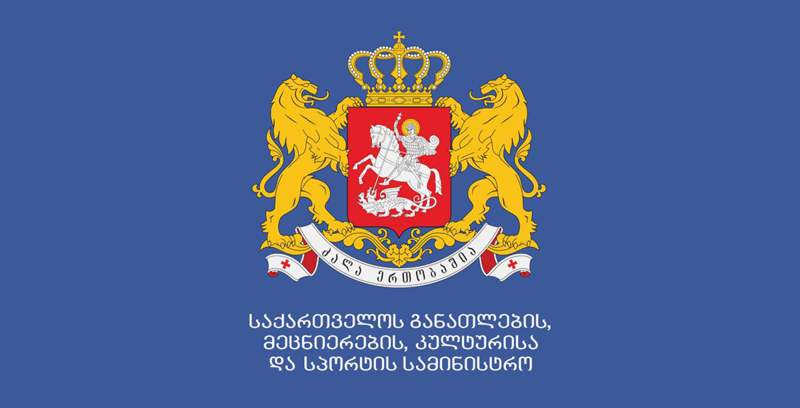 The joint organizational group will cooperate at all stages of development of Kutaisi University and the German specialists will provide consultations to Georgian architects in the process of design works of the University infrastructures. The agreement also envisages establishment of the Innovation Center, Clusters Hub and Applied Research Centre in Kutaisi University and seeking of potential business partners. 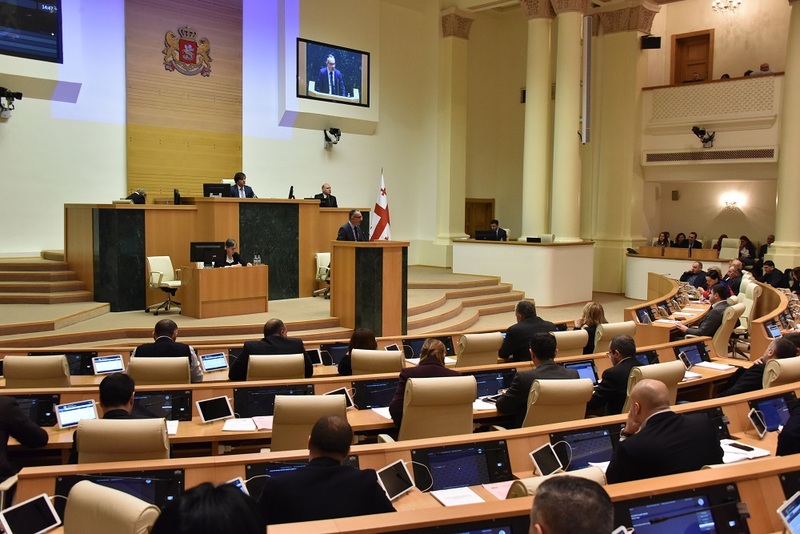 The concept will be developed jointly for transfer of knowledge and development of the innovation centers, which will facilitate the Kutaisi University to become the center of knowledge and innovation in the region. The Technical University of Munich (TUM), founded in 19th century, has 12 faculties, including engineering, natural sciences and social sciences, agriculture, food technology and medical. The University pays special attention to the field of innovation and technology. Annually, more than 1000 agreements are signed with the leading technology companies. The University students have founded more than 800 “Startup Companies”. The Technical University of Munich has 40 000 students and 10 000 employees. The University professors and teachers have received 13 Nobel Prizes in physics, chemistry and medicine.